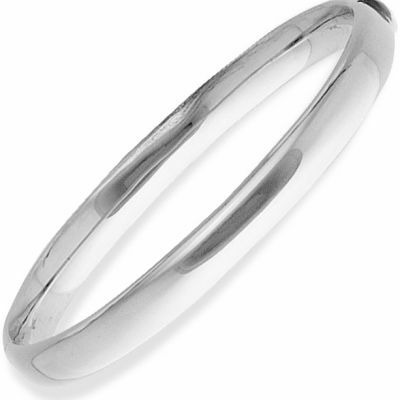 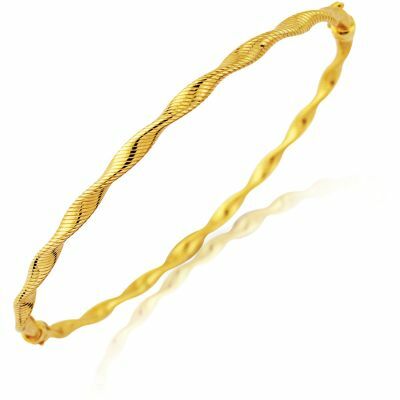 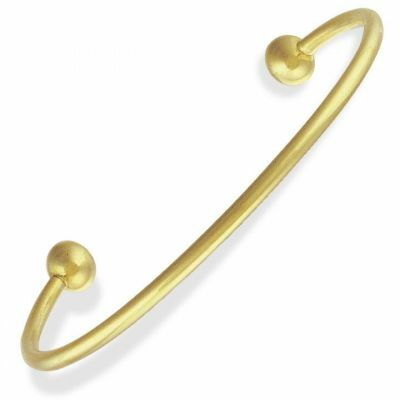 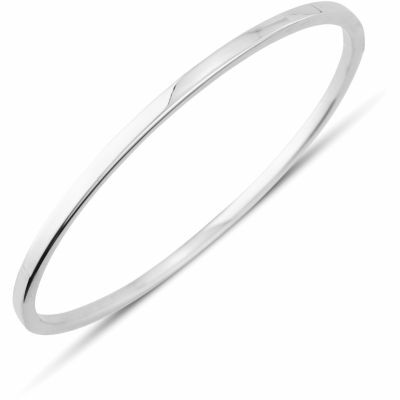 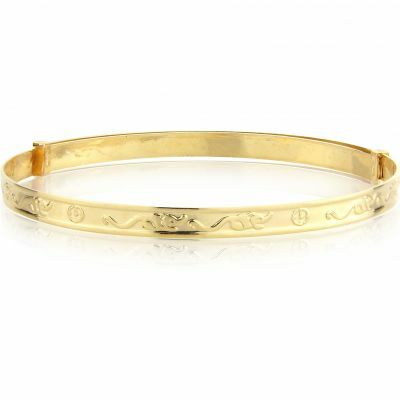 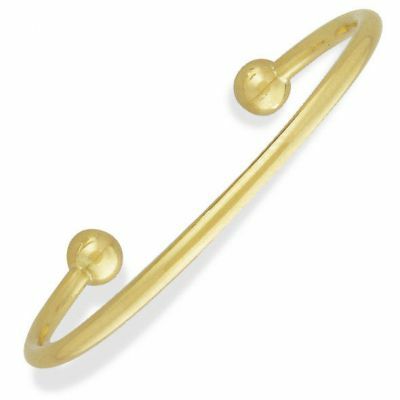 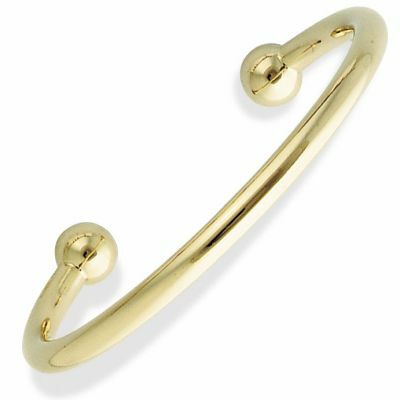 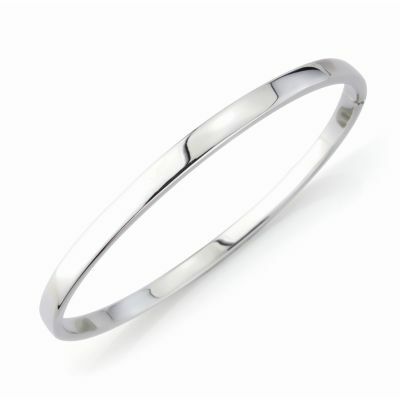 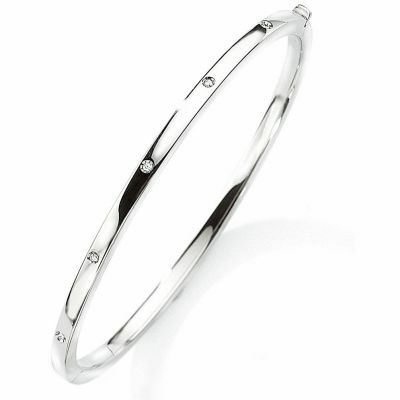 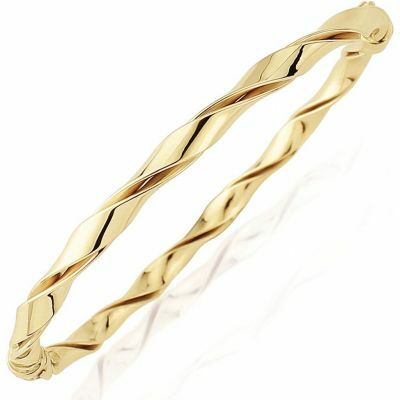 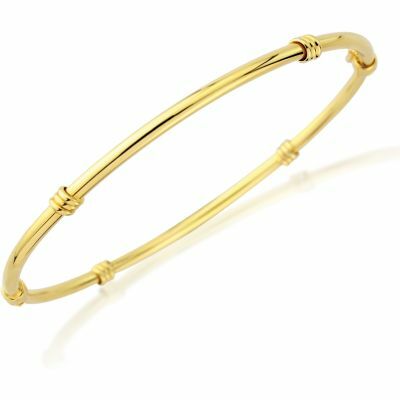 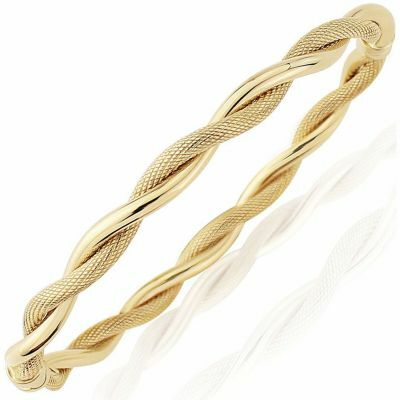 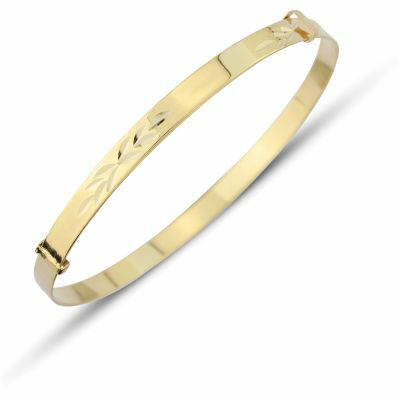 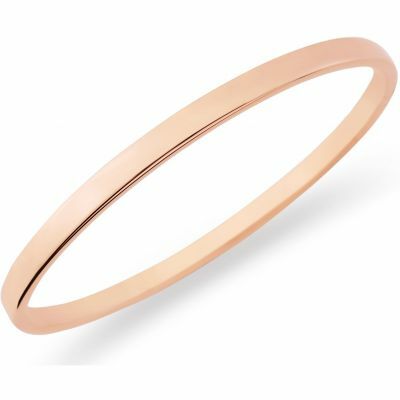 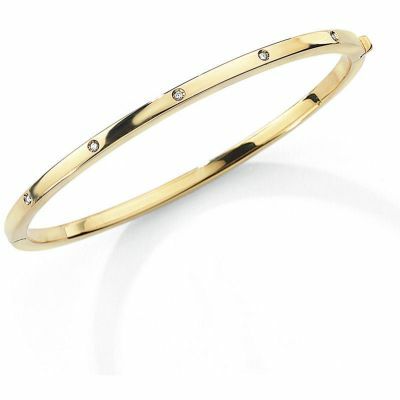 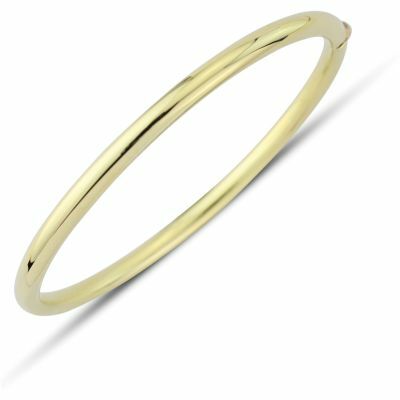 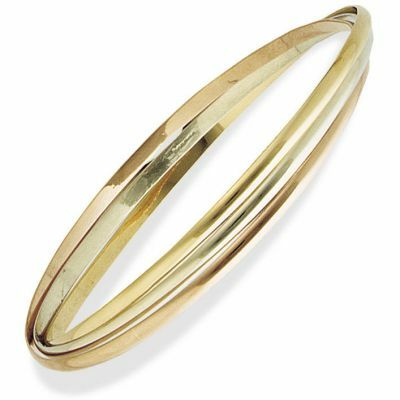 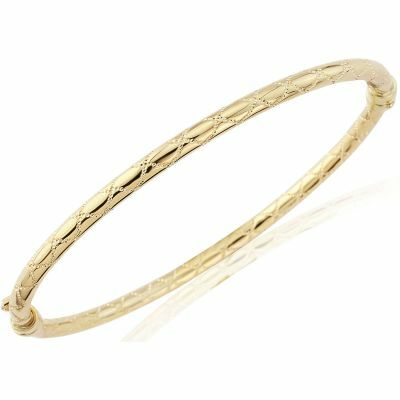 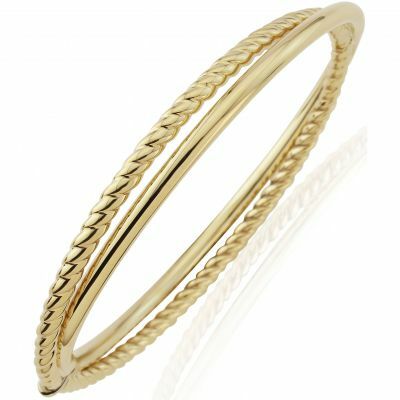 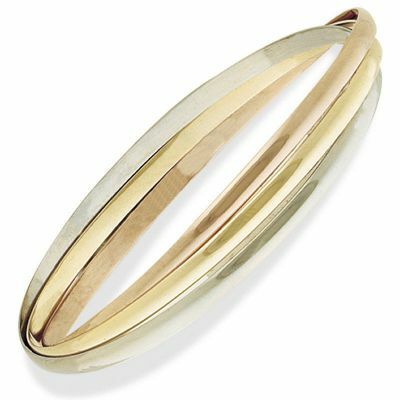 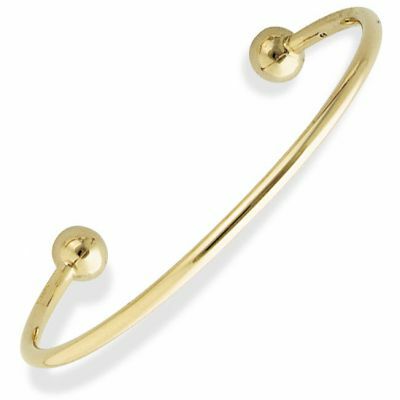 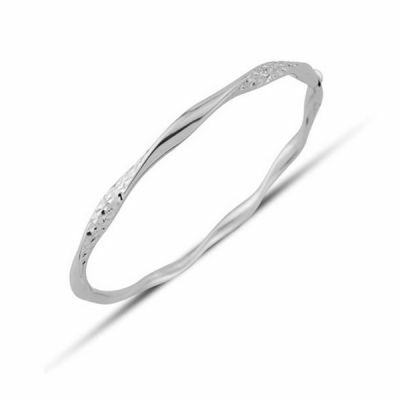 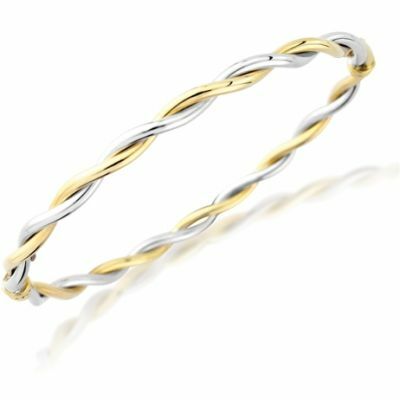 This expandable bangle features a band with a diamond-cut motif and a wide, rectangular identity plate. 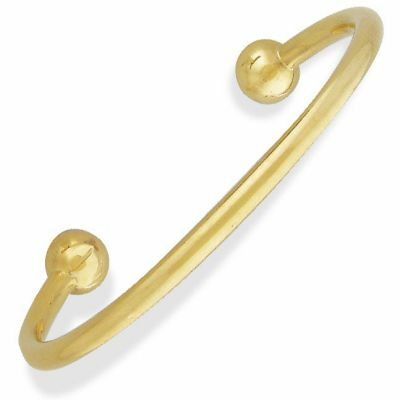 Suitable for babies. 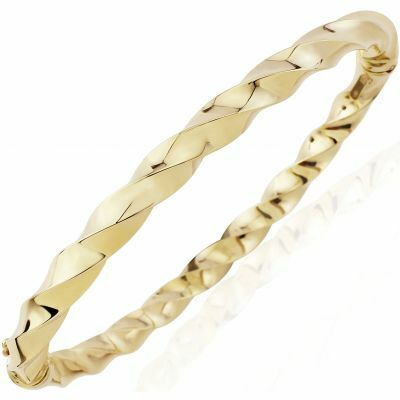 Solid. 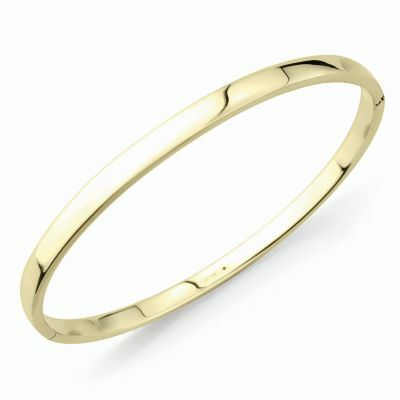 Approximate diameter 40mm (expands to 50mm). 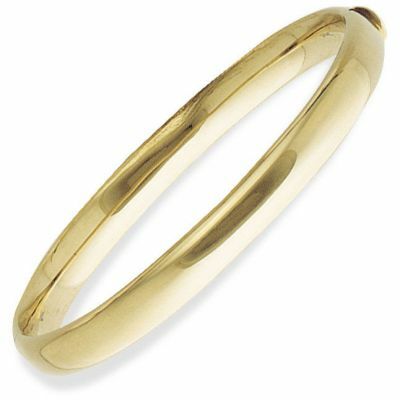 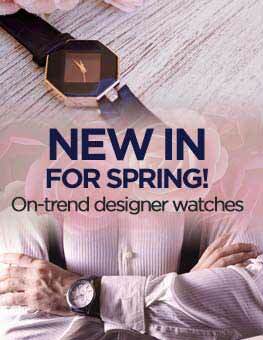 Width 3mm.